To find the best selection of prescription glasses in Cambridge, MA, look no further than Parrelli Optical. We provide a variety of the latest designer frames and also several economical choices. Our selection includes products for kids, adults and people with special vision needs. The first step toward obtaining prescription glasses is having an eye exam. Our doctors have years of experience and are not just there to perform exams. They are also problem solvers. Our company maintains its proud reputation of finding optical solutions for even those who have the most problematic vision issues. Our exams are comprehensive and include the latest technological developments to ensure the best results. We take our time to make sure each person’s history is considered and his or her current needs are evaluated. After the doctor finishes the eye exam and evaluation, it is easier to make suggestions for lenses. 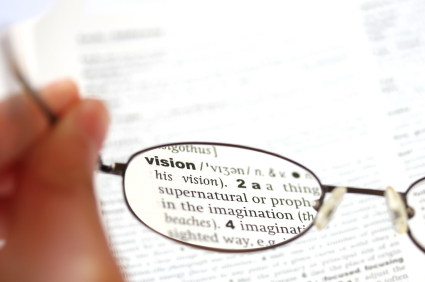 Some people may need bifocals or special lens materials to keep their eyes safer while working. There are also lenses that react to different lighting levels to eliminate the need to switch from glasses to sunglasses. Customers will be able to compare a variety of frames styles and materials also. One of Parrelli Optical’s vision specialists will be available to help by answering questions and making recommendations based on an individual customer’s needs and desires. Eye health is important to maintain, and it is crucial to have regular eye exams to keep eyes healthy. Call Parrelli Optical today to find the best prescription glasses in Cambridge, MA.